Stabbing • Sergeant says there are no motives or suspects. 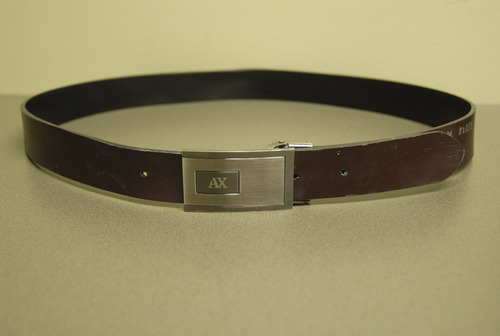 This Armani Exchange belt was recovered in the proximity of a homicide that occured at B&W Billiards & Books in Salt Lake City, believed to belong to the perpetrator. 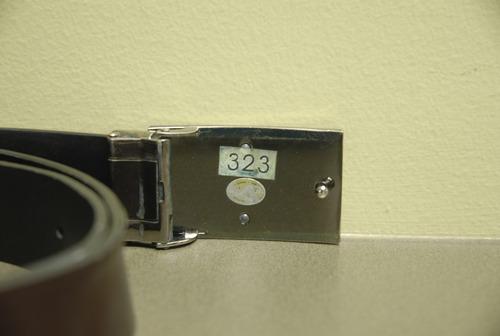 Courtesy Photo This Armani Exchange belt was recovered in the proximity of a homicide that occured at B&W Billiards & Books in Salt Lake City, believed to belong to the perpetrator. 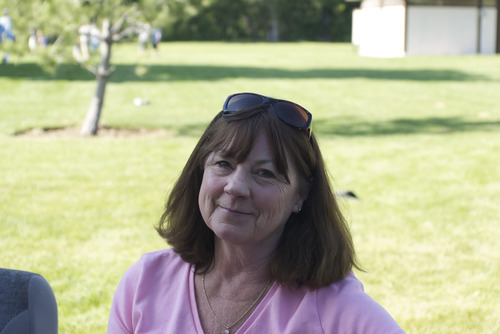 Courtesy Photo Sherry Black was murdered in her South Salt Lake home on Nov. 30. Police have no suspects or motive in the crime. On Monday, her family released a videotaped interview in which they discuss their memories of their mother and wife, and frustration with the case. Sherry Black, South Salt Lake homicide victim. Authorities on Monday plan to release new details in the 2010 murder. Courtesy photo. 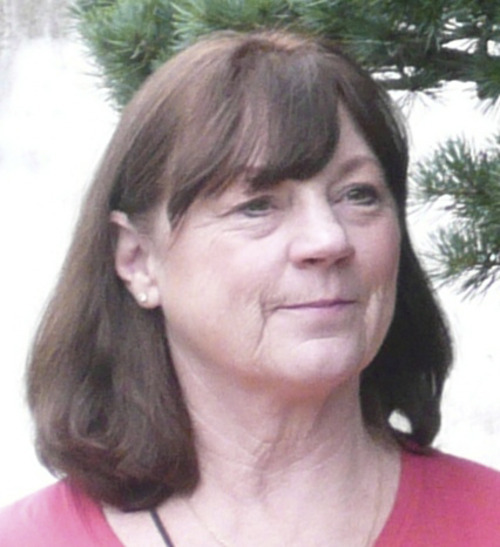 A day after her death, it remained a mystery who wanted to kill a book seller in South Salt Lake and why. "We have no motive and we have no suspects at this time," South Salt Lake police Sgt. Gary Keller said. Black was the mother-in-law of Greg Miller, the CEO of the Larry H. Miller Group, which owns the Utah Jazz. The Tuesday stabbing killed Sherry Black, 64. Keller said detectives want to hear from anyone who traveled near Black's home and business in the 3400 South block of 700 East between 8 a.m. and 2 p.m.
"Anything, no matter how minute," Keller said. "Maybe they saw a car in the area, someone running." Anyone with information can contact South Salt Lake police by calling 801-840-4000. Police continued investigating the scene on Wednesday and cordoned off two southbound lanes of 700 East on Black's block to make room for police vehicles. The obstruction was expected to be removed from the roadway Thursday. Miller issued a statement Wednesday thanking the South Salt Lake Police Department. "In addition, the outpouring of love and support from family, friends and the community truly is making a difference for us," Miller said. "We appreciate your thoughts, prayers and kindness." Sherry Black and her husband, Earl Black, ran B&W Billiards and Books from a building next to their home. Earl Black makes custom knives and pool tables while Sherry Black sold used and rare books. Keller said the husband called police at 1:43 p.m. after finding his wife stabbed. After a team shootaround Wednesday morning, Jazz coach Jerry Sloan offered condolences to the Miller family. "It's got to be a tragic thing," Sloan said. "That's why you tell people every day to live every day like it's your last." "The world we live in is messed up," said Jazz All-Star Deron Williams, "and things like this shouldn't happen, but they do." A moment of silence was observed Wednesday night before the Jazz's game against Indiana at EnergySolutions Arena, following a request for prayers on behalf of Earl Black and his family. Steve Luhm and Bob Mims contributed to this report.